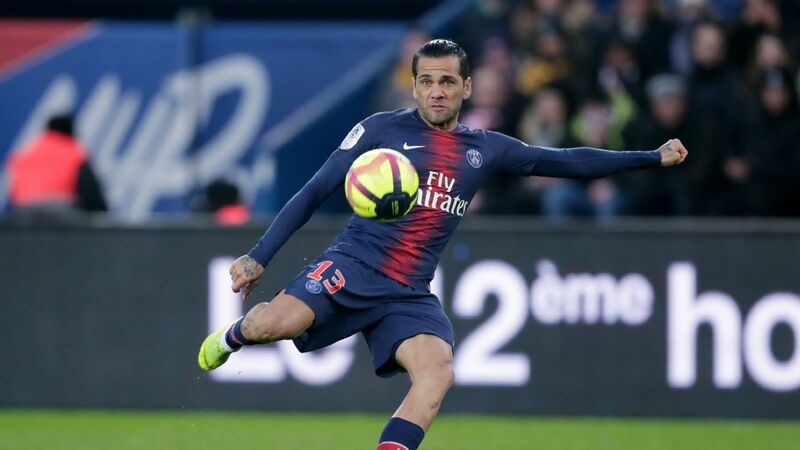 The hosts equalised with a fine individual goal from former Arsenal forward Jeremie Aliadiere in the 71st minute, and Algerian midfielder Walid Mesloub's winner shortly after sent Lorient into the fourth round. Nice are also out of the League Cup and the Europa League, while their title rivals Monaco and Paris Saint-Germain are still involved in all three domestic competitions and the Champions League. That could work to Nice's advantage. The league resumes next weekend, with Nice two points ahead of Monaco and five clear of PSG. Also on Sunday, winger Remy Cabella scored his second goal of the game in extra time as Marseille continued their fine form with a 2-1 win away to Toulouse. Marseille are thriving under coach Rudi Garcia and have lost only one of the last seven games. Meanwhile, Lyon crushed Montpellier 5-0 with forward Nabil Fekir scoring one and creating two. Lyon's other goals came from top scorer Alexandre Lacazette, centre-half Mouctar Diakhaby, and two after the break from forward Maxwel Cornet. However, Lyon face a tough trip to Marseille in the fourth round. Metz lost 2-0 at Lens, who are chasing promotion from the second division, but all other first division sides advanced. 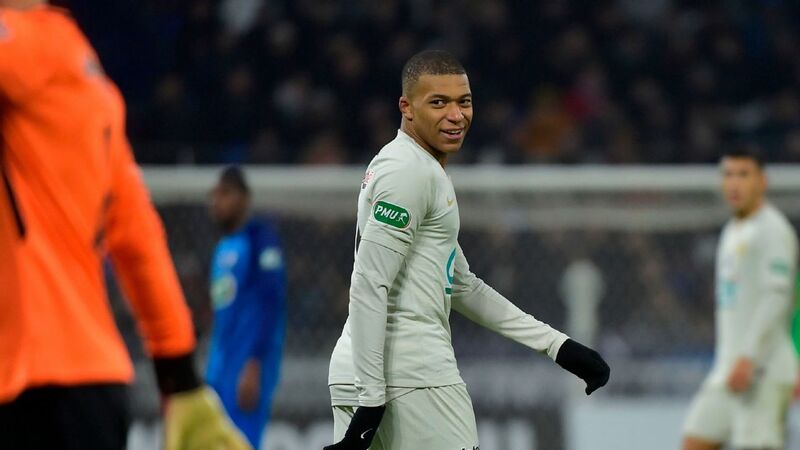 Brazilian striker Malcom scored a late winner as Bordeaux won 1-0 away to second-division Clermont, while Caen, Angers, Saint-Etienne and Rennes beat non-league sides. 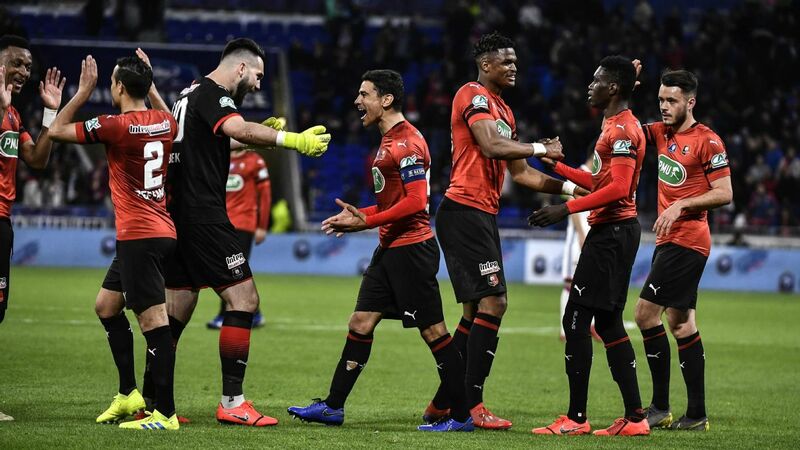 Rennes' reward in the fourth round is a home tie against giants Paris-Saint Germain. 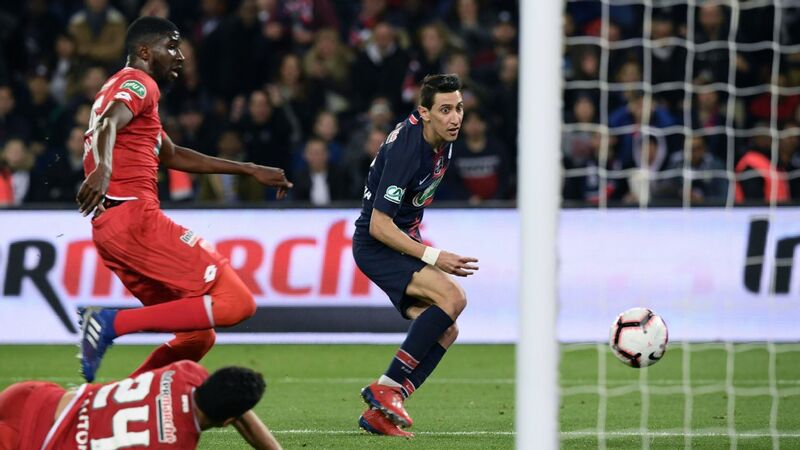 The lowest side left in the competition, seventh-tier Istres, took third-tier Consolat to extra time before succumbing 3-1, while another third-tier team Chateauroux also advanced and Auxerre beat fellow Ligue 2 side Troyes 4-2 in extra time.